Stilbaai, also known as the Bay of Sleeping Beauty, is a town along the southern coast of South Africa about four hours by car from Cape Town. It is part of the Hessequa Local Municipality in the Western Cape province. 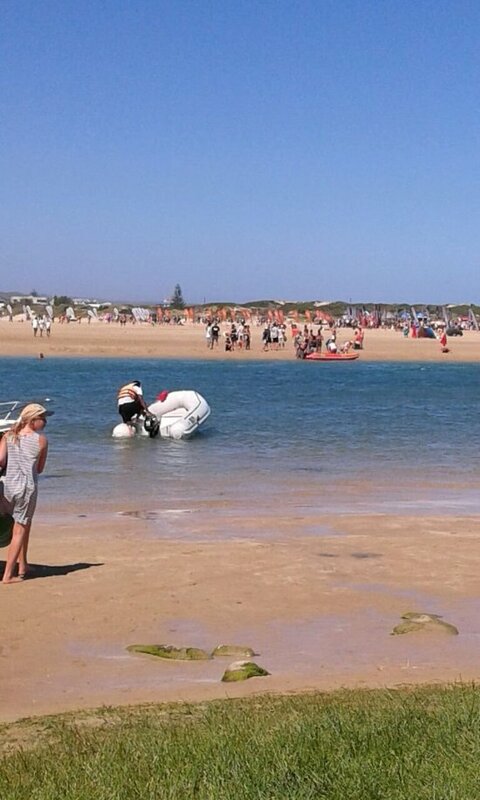 Alternate spellings of the town's name include Stillbay, Stilbay and Stillbaai.